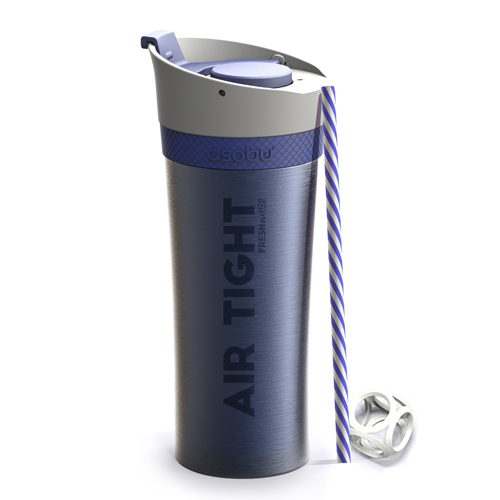 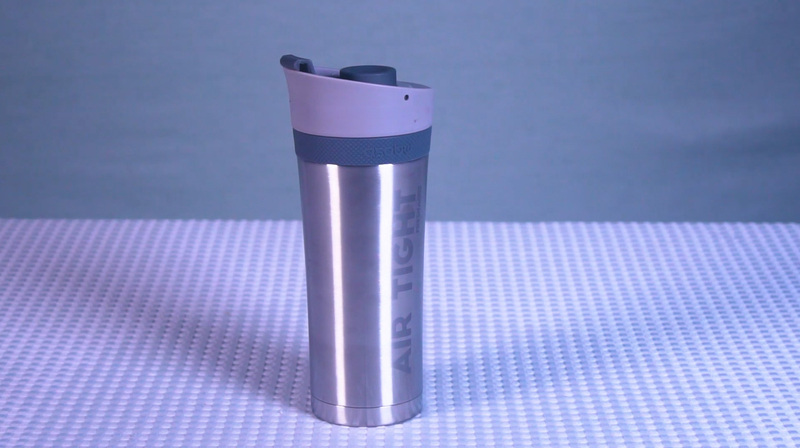 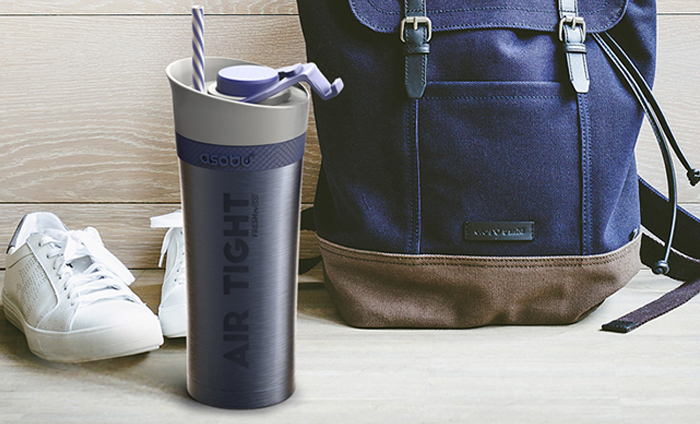 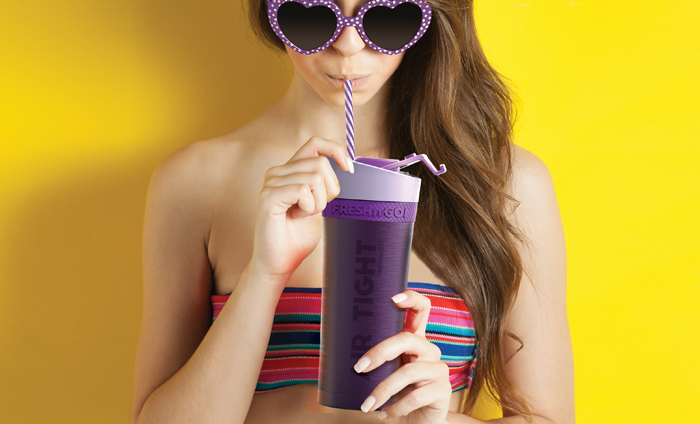 The patented and unique smoothie tumbler has features like no other! 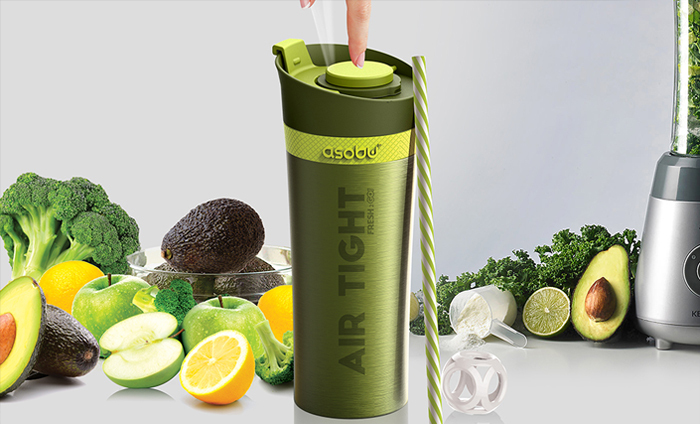 It is the best solution to keep your beverage fresh and nutritious. 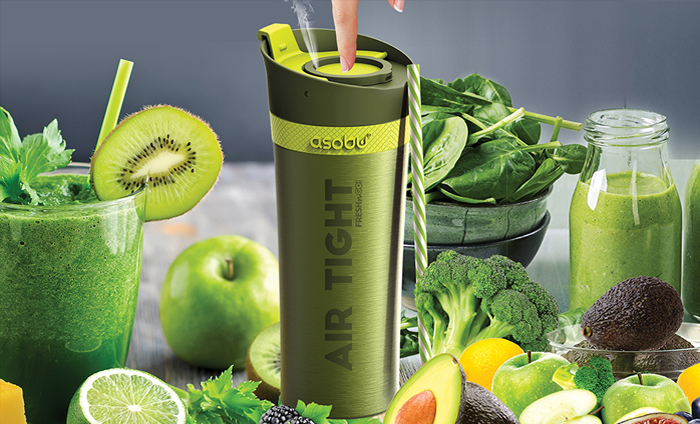 The air pump removes oxygen from your smoothie or juice and protects it from oxidizing and decomposing. The vacuum insulation and double wall stainless steel will keep your drink chilled up to 24 hours! 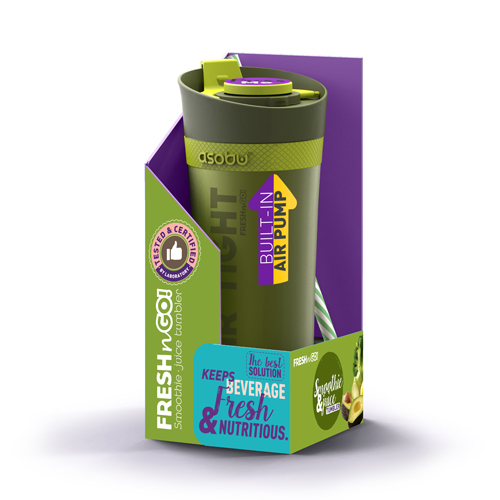 “FRESH N GO” has a 17oz / 500ml capacities, is 100% BPA free and leak proof. 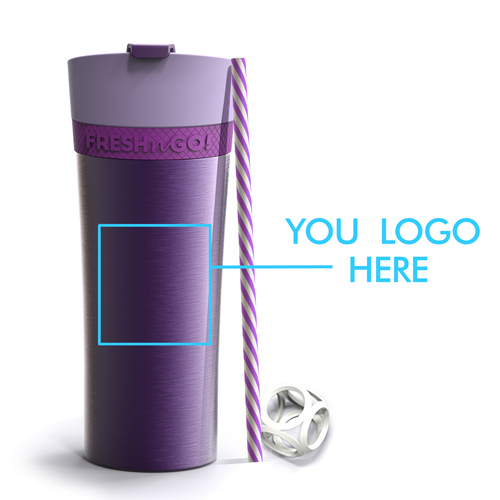 It comes with a reusable straw and recipe booklet is also included. 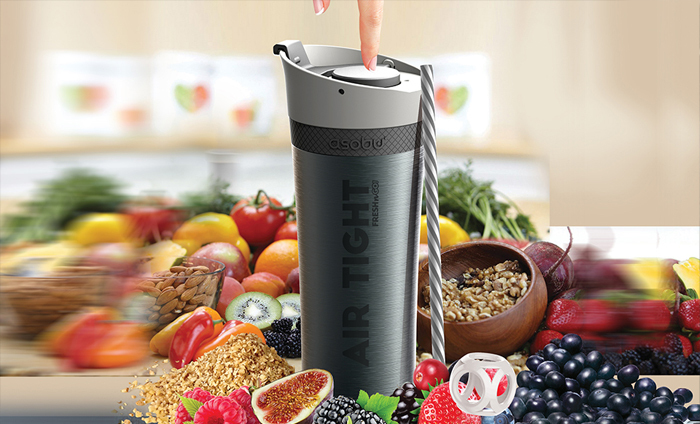 Just blend your favourite smoothie or fresh juice. 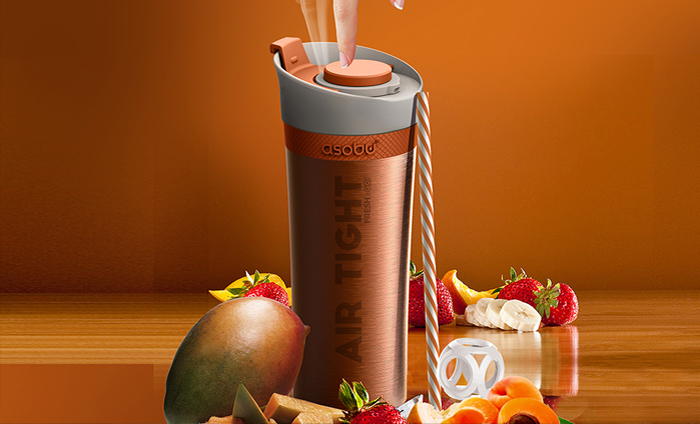 Pour it into the wide mouth opening, then pump the air out and enjoy! 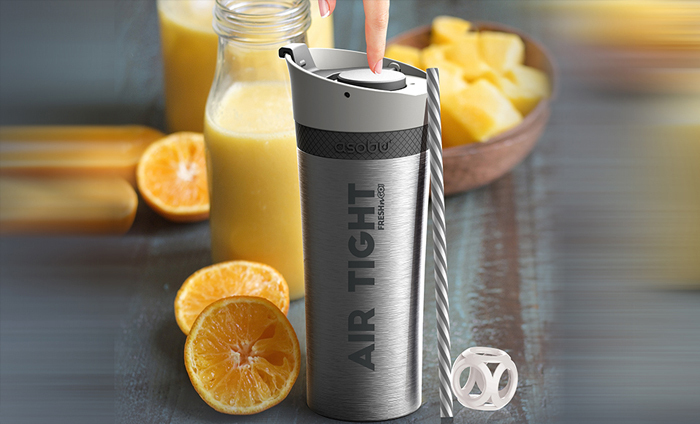 Keeps your smoothie chilled for hours. 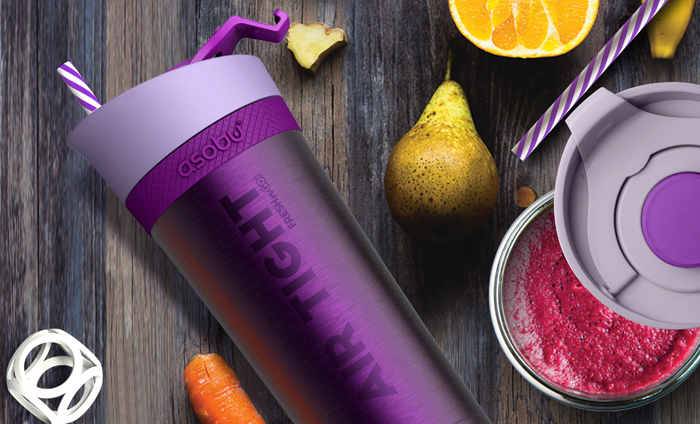 Blend YOUR FAVOURITE SMOOTHIE OR JUICE. 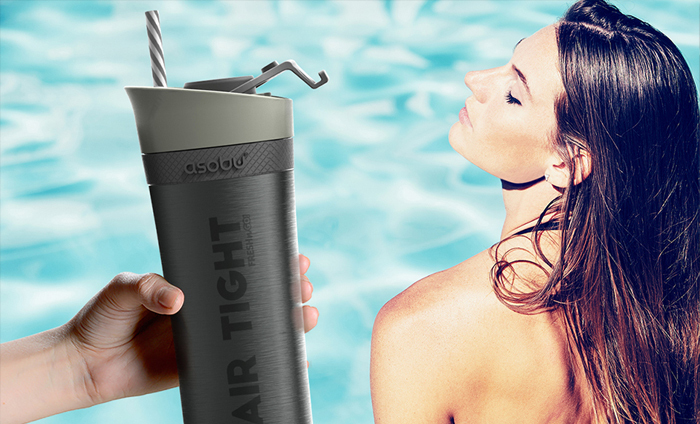 Pour into WIDE MOUTH CUP. 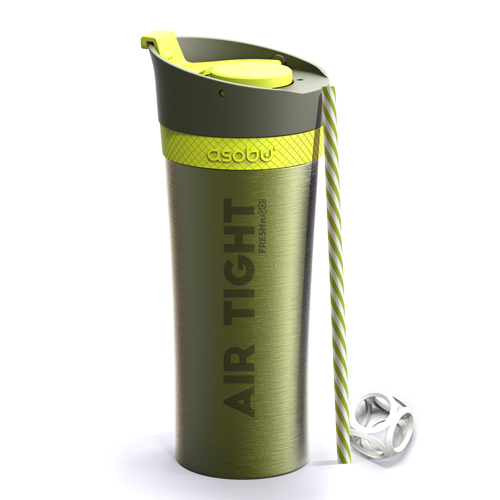 Close lid TIGHTLY. 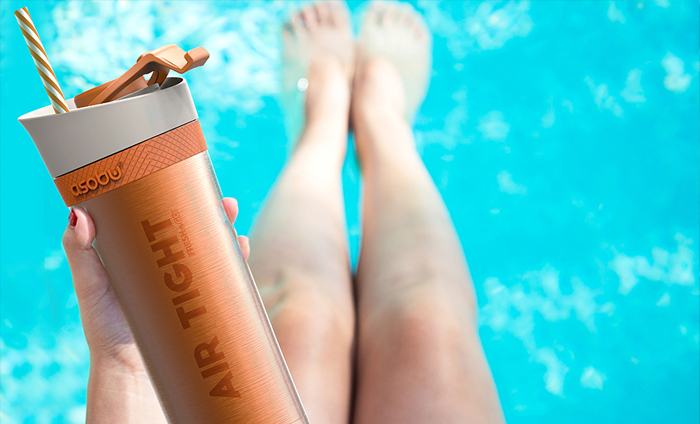 Pump AIR OUT AND Enjoy. 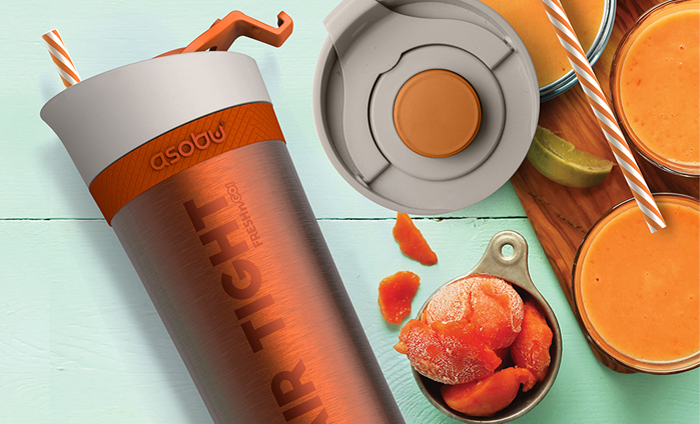 CARTON DIMENSION: 23" X 15.5" X 10"